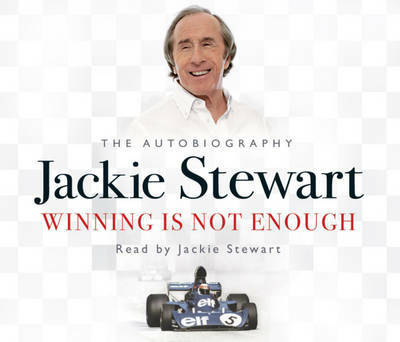 Sir Jackie Stewart is a man of immense charisma and integrity and is one of the most highly regarded names in global sport - winner of three F1 World Championships, 27 Grands Prix and ranked in the top five drivers of all time. On retiring from the circuit, he went on to build an equally impressive international business career. In the 1960s and into the 70s, with his black cap, sideburns and aviator shades Jackie Stewart was an unmistakable icon in a glorious era of style, glamour and speed. On the track, his story is one of drama, excitement, tragedy, controversy, celebrity, danger and massive success. Beyond the sport his life is a compelling tale of battling against the odds and achieving world-wide recognition as an outstanding sportsman, a role model and a highly accomplished and respected businessman.